Education Cannot Wait (ECW) is the first global multilateral fund dedicated to supporting education for children and youth in countries affected by wars, disasters and crises. ECW inspires political commitment to financing education in humanitarian contexts, catalyzes financial resources, facilitates joint programming between humanitarian and development actors, empowers local partners and seeks to strengthen quality and accountability. 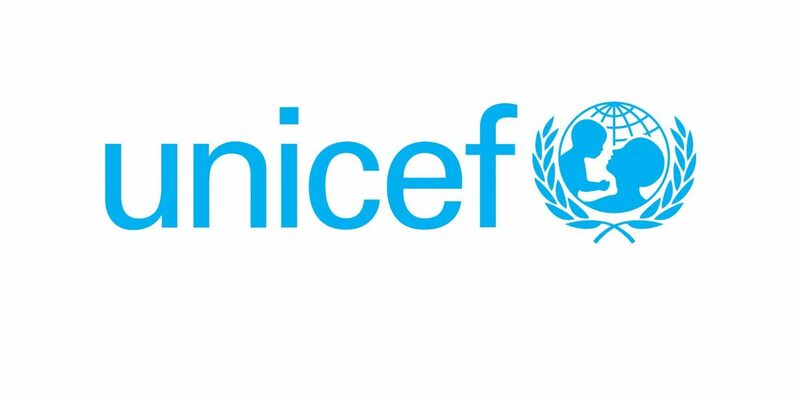 The fund is hosted and administered by the UN Children’s Fund (UNICEF) while operations are run by the Fund’s own, independent governance structure. ECW is establishing a roster of interns. The ECW Internship Program offers qualified and eligible students/graduates the opportunity to acquire direct practical experience in international development work in education under the direct supervision of experienced ECW staff. The internship will be full-time. The duration of the internship is between four and six months with a preferred duration of five months. Interns will be based at the ECW Secretariat in New York. Under the guidance of the Director of ECW and the direct supervision of the Monitoring and Evaluation (M&E) Specialist, the intern provides technical and operational assistance to various processes, through the application of theoretical and technical skills in researching, collecting, analyzing and presenting data and analysis while learning about organizational processes to support the implementation of the ECW workplan. The intern will be expected to conduct research, mapping and analysis of research, reports and impact evaluations in education in emergencies. S/he will also assist in the preparation of cost-effectiveness analyses to calculate value-for-money of ECW investments and assist in the preparation of monitoring and evaluation tools. In addition, the intern will collect, analyze, verify and synthesize information to support program development, design and preparation. S/he will also support the preparation of reports, talking points and communication material, ensuring accuracy, timeliness and relevance of information. Those with immediate relatives working with UNICEF or ECW are not eligible to apply. Interns will receive a stipend of USD 1,500 per month. You can find more information, and how to apply on the following link.